The holiday season is upon us! Why not get yourself or a loved one a great new Android Tablet! 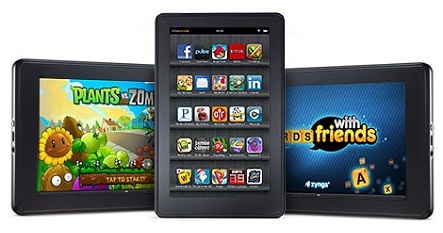 The Amazon Kindle Fire is our top choice for Android Tablet of the year. 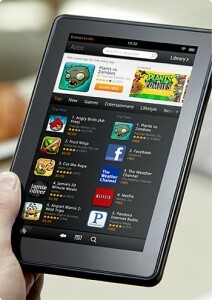 No other Android Tablet offers all the great features of the Amazon Kindle Fire at the low price of $199. You just can’t beat it for the price! 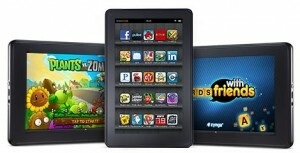 What exactly does the Kindle Fire offer? Check out the details below! The Kindle Fire is a 7-inch Tablet that helps bridge the gap between a computer and smartphone. You’ll find yourself using it for web browsing, digital music, video, apps, magazines, books, and much more. 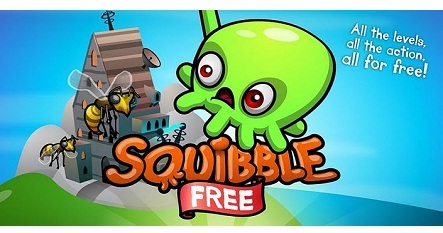 Since it is an Android based Tablet, you’ll also get access to a huge library of apps & games via the Amazon App Market. Hope you all have a great Holiday season and enjoy the time with your friends and family!